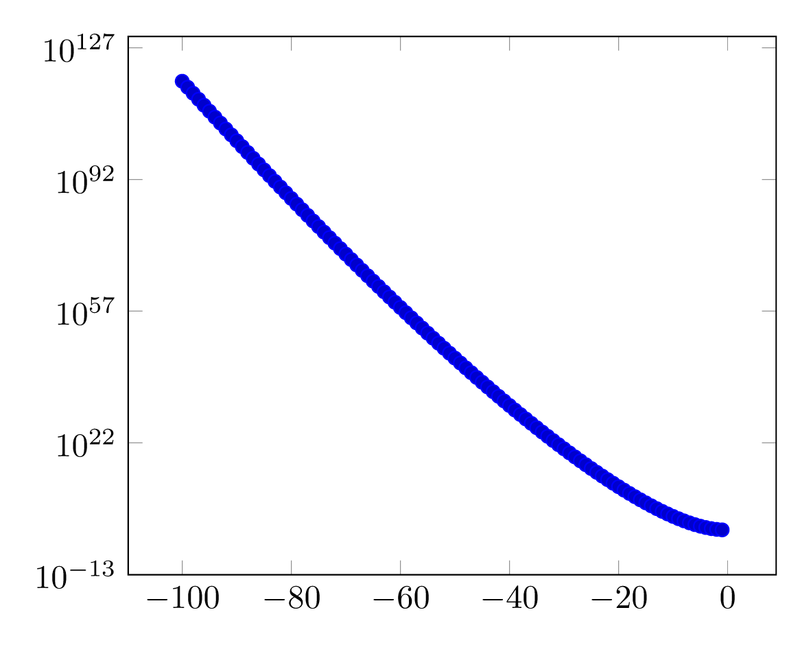 How can I plot whittaker function; i mean what is the code? I don't think it is reasonable to calculate results for the Witteker fonction in TeX. But you can generate your data with some external program (for example Python like I have done) and then plot it using TikZ.